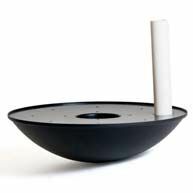 Enjoy elegant and heavy-duty container gardening with the lovely Luna Low Bowl Planter. This 47"D x 11"H bowl planter is made from 1/8" thick fiberglass. Strong yet lightweight, the Luna is an adept residential or commercial planter for all climates and can be made watertight without expanding. Use low bowl planters in high traffic applications, inside or outside, for attractive container gardening free from cracks, dents or chips. 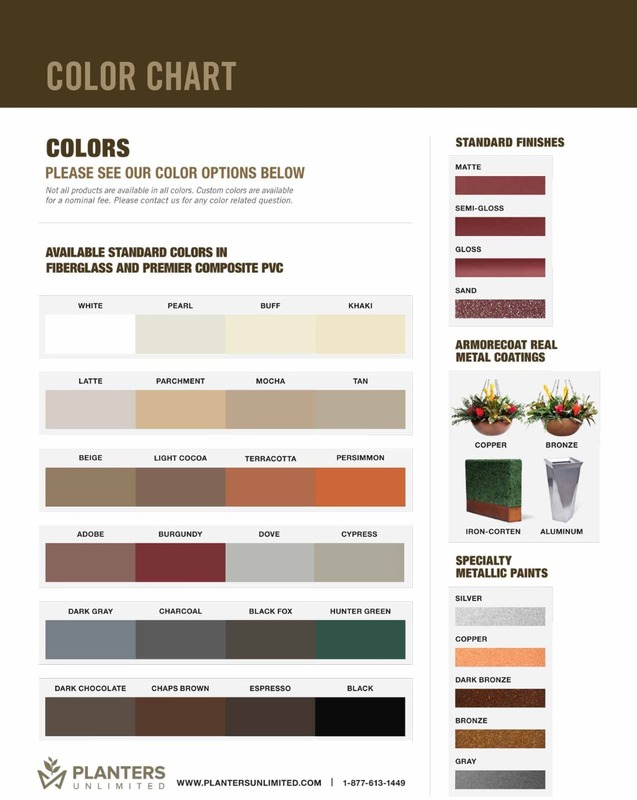 Custom options include 23 standard colors and 4 attractive finishes to achieve desired visual effect. Low bowl planters can also be ordered with or without pre-drilled drainage holes.